The latest updates on this museum is that it has successfully achieved and made its dream come true by collecting the required funds of about Rs. 4,00000/- from the community people around city staying in various Gaothans (About 189 such Gaothans in Mumbai). The village sarpunch home which was a old hut used for displaying the age old culture, artifacts will a nice new wooden structure which will display old artefacts of East Indian basic house vessels etc. A comfortable view with organized display of Ghumat which is a Musical instruments, traditional kitchen showing how those inhabitants cooked their food having huge vessels, way the wedding and occupation done and more such things all with pictures well described in English and Marathi language to help tourist understand better. Alphi D’souza has also planned to their open space compound area, he will be make a model of Salt pans, the village bullock cart which was once seen in south Mumbai and all those ploughing equipments to make the museum more attractive and give that East Indian feel. All this will be done at the coming festival starting May 11 and Mobai bhavan looks will be seen changed by May 19 open to public. Have you heard of East India Company and British rules in those History books in School ? Here is something related, but not same. 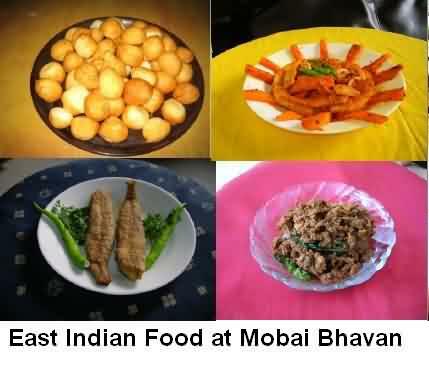 Mobai which is now called ‘Mumbai’ is the name given to the city by those East Indians, the early inhabitants of then ‘Bombay’. This were the very old people who moved to suburb locations of city from North Konkan area. It is now a head office of all Mobikars in association working together for such initiatives etc. 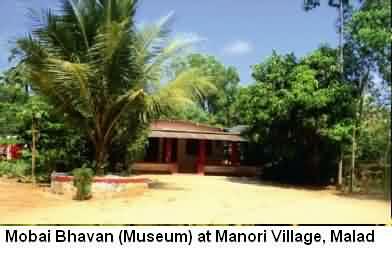 Mobai Bhavan (Museum) is now a permanent museum and exhibition just few minutes away from manori madh jetty (manori island) which is a pure resemblance of East Indian Artifacts, Their lifestyle and tradition followed by forefathers. This museum is one of the only places kept open for public to feel those old times tiled homes with then followed occupations on like fishing boat and riding bullock carts. One of the perfect place to taste authentic and original style East Indian food in Mumbai, difference being the style of preparation with food cooked on ‘Chula or Choola’, also known as segris and the beautifully dressed women to serve you in their traditional wear called ‘Lugras’. Once their, a local villager also called ‘Bhandari’ will welcome you with fresh drink called ‘Tadi’ in Hindi (Also called ‘Toddy’), its a sweet extract like coconut water from a tree called ‘tad tree’ which looks similar to coconut tree. Once served with Toddy, go inside those hut looking beautiful house made of with tree gaint leaves, the Bhavan (natural museum) and immediately you get the feel of those traditional East Indian lifestyle, You can see women in corner cooking those typical East Indian Food, the speciality of Mobai Bhavan. Check out that postal that titles ‘The making of hand breads’ for more on how the food is prepared. The Food is basically called ‘Phoogyas and Chicken Frittarts’ seen in those earthen vessels. Address : Mobai Bhavan Museum, Theresa Villa, Gorai Manori Road, Manori Village, Mumbai – 400064. 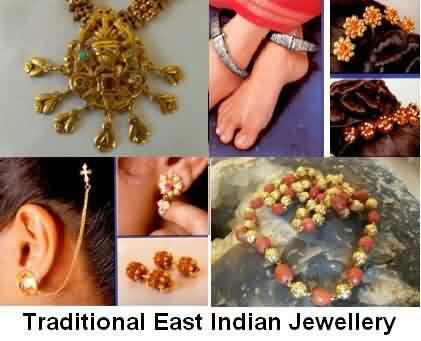 Contact : Before visiting, one need to contact Mr. Alphi D’Souza on 9820087771 (Contact Might Change With Time). By Bus : Get Down at Malad Station on Western Railway Route, Mumbai Suburb which is 2nd station from Andheri towards north. Take Madh / Marve bus from station WEST, Once on beach take ferry ride (5 minutes) to Manori Jetty and Reach Theresa Villa. By Train : Since Malad is the main station, follow the above to reach. By Road : In Private vehicle, Once Reached Mumbai Ahmadabad Highway, Go to Malad West and Head towards Marve Beach following the sign boards, then take a ferry to Manori jetty as said above. You will need to park you vehicle somewhere near the beach before heading to Mobai Museum. Nearest Station : Malad (West side).